Too often, the word “obedience” gets a bad rap, but when it comes to our furry friends, obedience is one of the best ways to get the most out of the dog-owner relationship. Obedience training is most successful when it is led by the owner. However, many owners are simply unsure of how to begin and how to train their dog. Sadly, a lack of proper training is one of the main reasons why dogs end up in shelters. Their owners simply cannot deal with the frustration of dogs that aren’t obedient and well-trained. The good news is that obedience training doesn’t have to be difficult and you can do it yourself and permanently improve the behavior of just about any dog. At Seattle Family Dog Training, we provide the tools you need to help transform the relationship between you and your precious dog or puppy. The keys to our training are teaching you to understand your dog’s body language. While we wish our canine friends could speak in our language, they do communicate in their own way and we can help you learn to “read” your dog’s unique signals and better understand their thoughts. In addition, our techniques were built by studying the ways that dogs interact with other dogs, making it easier for them to understand what you are trying to teach. While you could have a trainer work with your canine companion, we find that obedience training is more successful when the owner is the guide and teacher. After all, your dog will be living with your family and their most important relationship is with you. 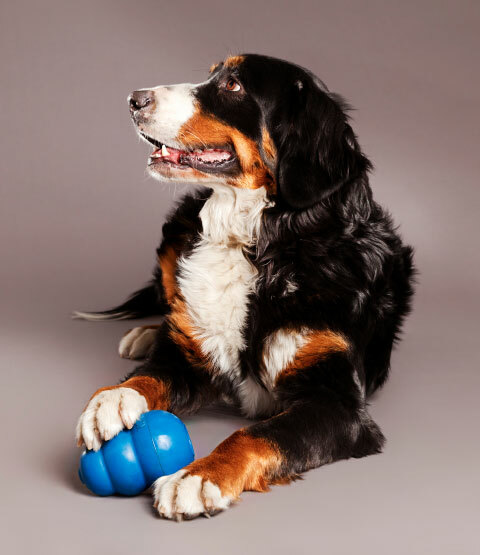 If you are searching for dog training in Seattle, consider our program – The Dog’s Way. We provide you will easy-to-follow tools that make obedience training easy and, best of all, you can do it all at home, at the park or wherever it is convenient. You can teach your dog obedience skills such as how to walk on a loose leash and stop pulling, how to make a dog stop barking whenever you wish, set temporary and permanent boundaries, stop them from jumping on you or your house guests and much more. Most importantly, our obedience training program also will help you train your dog never to bolt away from you at any time, which keeps your animal safe from harm. Within just a few weeks, you can improve the bond between dog and owner and foster a close relationship that will last a lifetime. It’s never too late to get started with dog obedience training, and our program – The Dog’s Way, makes it easy for owners to improve the behavior of just about any dog.